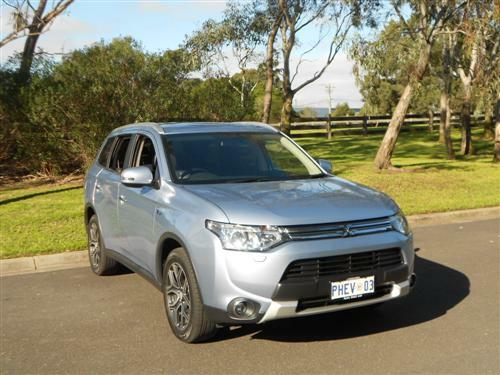 It was the little i-MiEV that kicked off Mitsubishi's endeavours to put Aussies into electric vehicles but it was the Outlander PHEV that impressed me about the brand's ability to make interesting vehicles for those seeking some form of sustainable motoring. 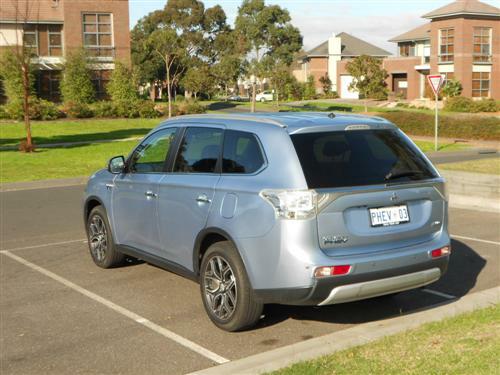 The Mitsubishi Outlander PHEV is a plug-in hybrid electric vehicle (hence the PHEV tag). Not only does the Outlander look good, it comes with a good 'spec', good sizing, good driveability and good pricing all of which make this compact SUV an appealing vehicle. 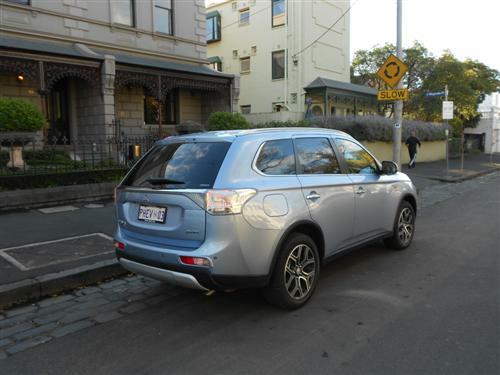 The test car was the Mitsubishi Outlander PHEV Aspire - quite a nice car in my opinion. Metallic/Premium paint is an option, such as the Arctic Silver of the test car. Mitsubishi's Outlander PHEV comes in two 'flavours', namely the standard model and the more upmarket version known as Aspire. Prices* are from $47,490* and $52,490* respectively. Better than many competitors, that is how I sum up the Outlander's spacious interior. Even in the back you will find suitable spaciousness for three adults. The legroom and, importantly, the foot room is very good. As with all SUVs, the elevated driving position provides a good outlook. 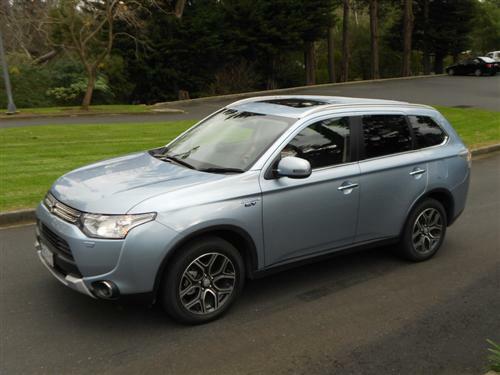 The Outlander PHEV makes being behind the wheel a very good experience. The Aspire makes it even better with its quiet cabin. Having clocked up a few hundred kilometres in the Outlander PHEV Aspire I must simply state that this car is quite impressive on the road. Sure, an SUV goes around roundabouts slower than a sporty sedan but I'm talking SUVs and the Outlander PHEV has a very appealing driving manner in comparison with SUVs. Clearly, I enjoyed driving this car. 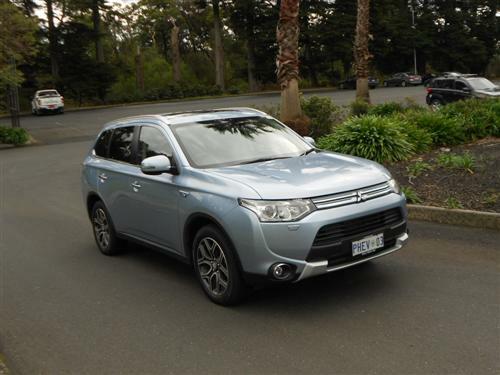 There are two types of engines in the Outlander PHEV - a 2-litre petrol engine and two electric engines (one at the front, one at the rear) which have a combined power rating of 120kW and supply a maximum of 332Nm of torque. A full charge of the Lithium-ion battery for the electric motors takes five hours to complete. The Outlander PHEV is an all-wheel drive vehicle. Four attractive 18x7 alloy wheels are fitted. There is no spare wheel, but there is a tyre inflator kit. The fuel consumption rating for the Outlander is 1.9 litres per hundred kilometres. Good luck trying to achieve that figure but theoretically it can be done - more difficult in practice though. Mitsubishi Motors indicate that the 1.9 litres per 100 kms could be achieved if the car is driven 75% of the time on electric power from the battery and if there were few hills or quick acceleration manoeuvres. The fuel tank capacity is just 45 litres, which is suitable if you have a 'charged' battery but a bit small if you're heading off on a long country drive. Standard 91RON petrol is the minimum fuel that is used in the Outlander PHEV. Standard: satellite navigation, 7" touchscreen, 6 speaker sound system, AM/FM radio/CD/MP3 player, USB input and Bluetooth phone connectivity & audio streaming with voice control (compatible devices required). Seven airbags, 5-stars with ANCAP and a host of safety features make the Outlander PHEV a competitive vehicle in regards to occupant safety. Features include a reversing camera, active stability control, active traction control, anti-lock braking system and Emergency Brake Assist System (EBA) amongst other standard items. Kerb weight: 1,810 kg (approx). A braked trailer (and load) weighing up to 1,500kg can be towed by an appropriately equipped Outlander PHEV. Mitsubishi provide a 5 year/100,000 kilometre warranty for the Outlander PHEV (conditions apply). Roadside assistance is there for 1 year but can be extended by using Mitsubishi's Capped Price Servicing arrangements (conditions apply). Capped price servicing is available for up to 4 years (again, conditions apply). The warranty is transferable to each subsequent owner of the applicable vehicle (conditions apply). If you're hesitant about a hybrid then the Mitsubishi Outlander PHEV may be an easy solution for you. The car drives like a 'normal' car - you just need to remember to plug it in when necessary! 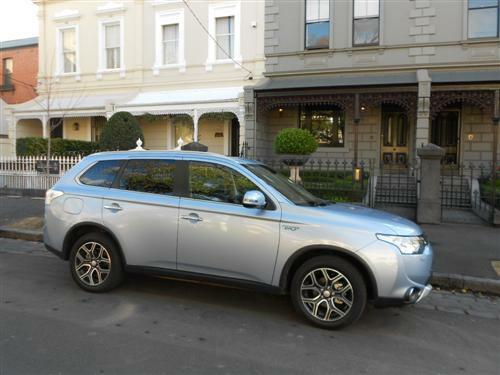 Outlander PHEV Aspire impresses the driver and passengers because of its mighty fine equipment levels and the spacious interior and the pleasant driving manners. If you have to go electric, this is a great choice. 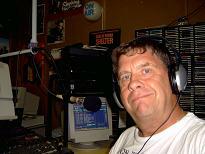 If you don't have to go electric, it is still a great choice!